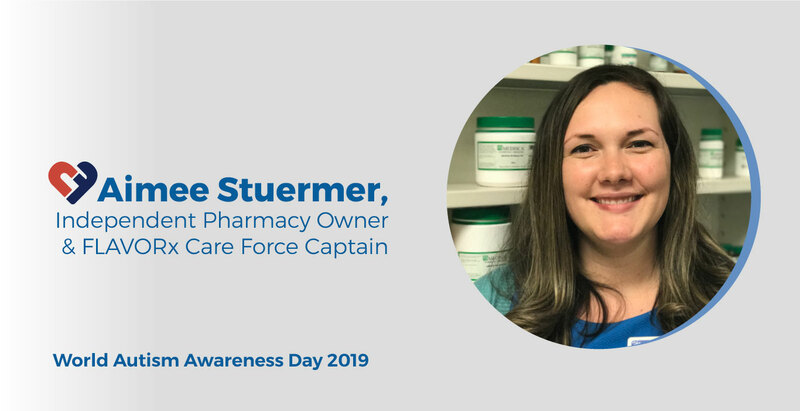 When we found out that independent pharmacy owner, pharmacist, and FLAVORx Care Force Captain Aimee Stuermer was able to use flavoring to make medicine time easier for a patient with autism and her mom, we wanted to share her story. Stuermer is a great example of how pharmacy staff can help support the needs of patients with autism. 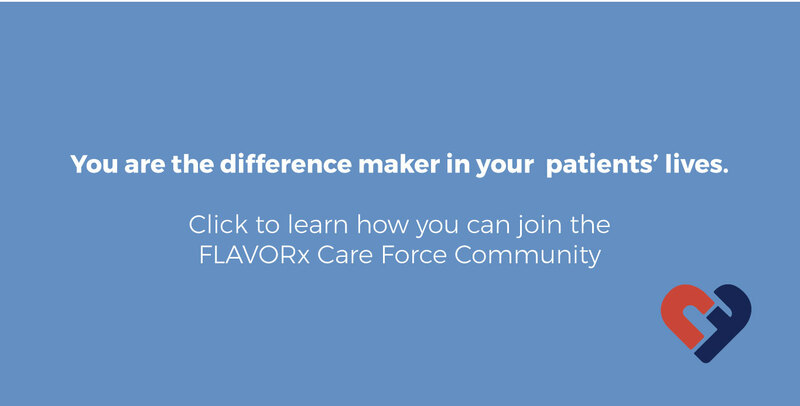 As a FLAVORx Care Force Captain, she works hard to make sure that all patients get the support, understanding, and care that they need.